This site has decided to make Jimoh Ibrahim as the Entrepreneur of week. 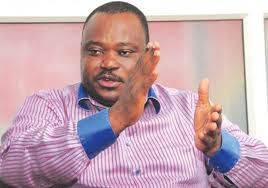 Jimoh Ibrahim was nominated based on poll and his work and influence in this country. The Nigerian Billionaire is the Group chairman and CEO of Global Fleet Group which contains subsidiary companies like Nicon Insurance, Air Nigeria, Global Fleet oil and Gas and Nicon Luxury Hotel. Google which is the biggest search engine has just launched it new invention which is the Google Talking Shoe. Google claims this shoe encourages walking which is beneficial to the Heart. 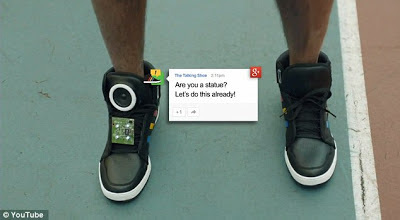 This is the picture of Google Talking shoe from Google inc. 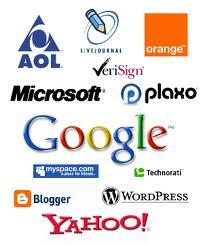 This is a list of lucrative and profitable Business one can start with N1milliion. 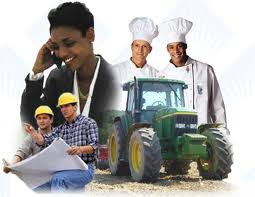 It depends on the country and satisfying the needs of that environment that help invest or start a business like the business ideas listed. The sum of 1million naira seems not be enough for many entrepreneurs or business men to start a business but i think this sum of money which is equivalent to $6500 can start a small business and with time the profit increases. 2. Import and Export of electronics. 4. 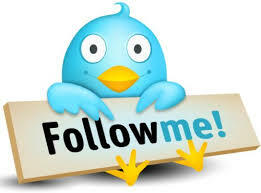 Poultry, Piggery and Fishery Business. 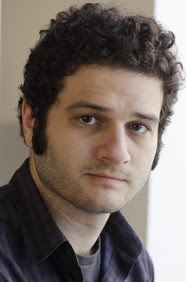 This site has decided to name Dustin Moskovitz as the Entrepreneur and highest Earner of the week. Dusting Moskovitz was a co-founder of Facebook and a former roommate of Mark Zuckerberg. He owns 7.5million Facebook shares also about 5% of Facebook stock. He was listed as the richest youth in the world by Forbes with Facebook Founder, Mark Zuckerberg.